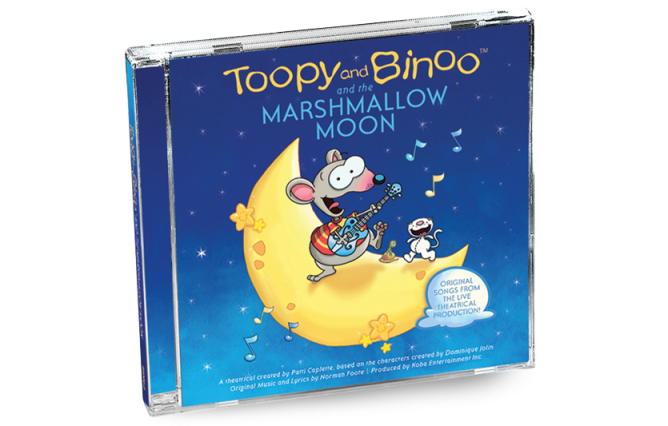 Original songs from the live theatrical production of Toopy and Binoo and the Marshmallow Moon. As Toopy and his best friend Binoo embark on their most important musical quest ever, they encounter a Blue Cat Blues Band, a Loud Mouth Crooner Fish, some Rock n’ Roll Sheep, a pair of Love Struck Dragons and many other zany characters along the way. 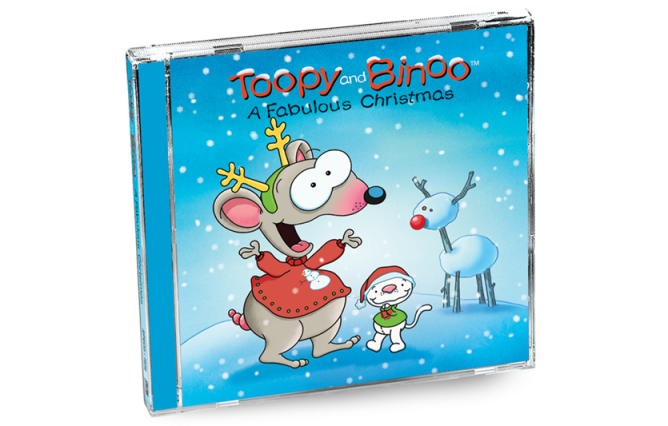 Enjoy this collection of classic Christmas songs, revisited in perfect Toopy and Binoo style! The perfect album for little ones over the holiday season.